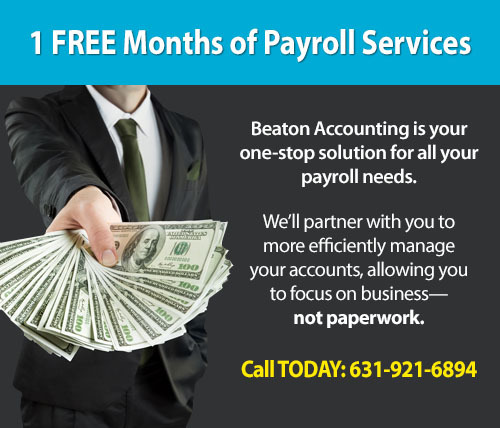 Subjects: Accounts Payable, Accounts Receivable, Payroll and More! QuickBooks® is a powerful business tool — but, if you don’t know how to use it to its full advantage, it can be as useless as an empty box of staples in the supply cabinet. The good news is you don’t have to add a QuickBooks® expert to your payroll just to use it. We offer training classes and seminars designed to quickly and effectively teach you (or whoever you want trained) the ins and outs of QuickBooks®. You can attend one of our New York classes or seminars or we can come to you. If you need a personalized approach, we offer on-site QuickBooks® training with ProAdvisor® and Beaton Accounting founder Tom Beaton! He will personally guide you and your team through the appropriate training until everyone is a QuickBooks® whiz. Pay online now or give us a call and pay by phone. If you have more than 4 attendees, please call to check availability before paying online. Sign up now using the “PAY NOW” button or request more info by filling out the short form at the top of this page!